Crimean Tatars working at the state institution Oktyabrskiy Boarding House for the elderly and disabled people are threatened to be fired if they do not go to vote in the presidential elections on March 18, Crimean Human Rights Group reports on Facebook. According to the source of the organization, only employees from among the Crimean Tatars were invited to the meeting where the announcement was made. “The director asked everyone to come to the polls, and those who do not come will have to be fired "at their own request" (instruction from above). The director says that everyone should vote without fail, because they are afraid of sabotage by the Crimean Tatars," the source said. Reportedly, another source informed about a parent meeting held in one of the Crimean schools, where the headmaster instructed all teachers to organize an exhibition of children’s drawings about the presidential elections in the Crimea. The Head of the Crimean Human Rights Group Olga Skrypnik calls such actions by the occupation authorities unacceptable and illegal. She noted that holding presidential elections in the territory of the Crimea is illegal according to both international and Ukrainian legislation, and the Russian authorities engaged in its organization on the peninsula once again ignore international obligations. "Moreover, with the help of threats and pressure, the authorities force local residents to participate in such illegal activities. The threats to dismiss the Crimean Tatars from employment for refusing to participate in elections are a gross violation of social and economic rights, as well as discrimination based on ethnicity,” she said. Olga Skrypnik urged to immediately stop any actions forcing people to vote in the presidential elections in the occupied Crimea. "Clear international statements about the illegality of elections in the Crimea are also important now, as well as the demands for Russia to end pressure on the inhabitants of the peninsula," she said. 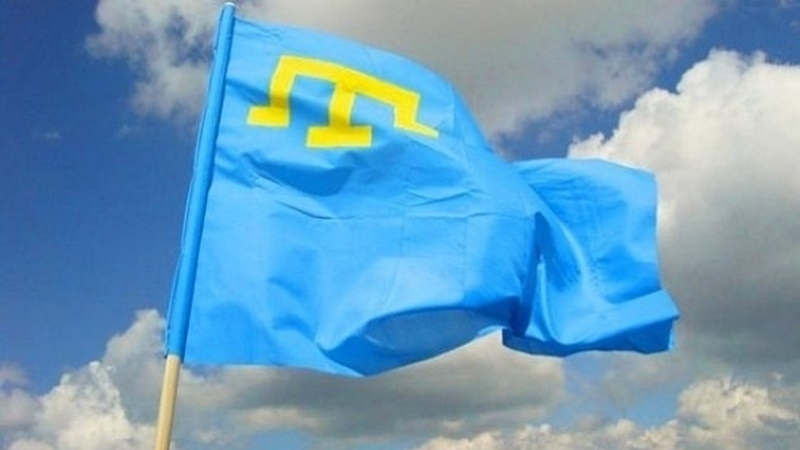 Earlier, the Head of the Mejlis of the Crimean Tatar people Refat Chubarov said that the Russian occupation authorities in the Crimea in various ways are trying to increase the turnout in the presidential elections, including, from the Crimean Tatars.